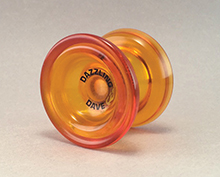 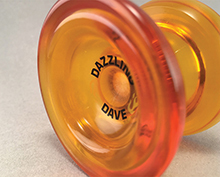 The Blazing Inferno yo-yo is a fantastic advanced players plastic yo-yo. Based on the Skyva yo-yo from MagicYo, the Blazing Infero is a great first step into finger spin tricks. It is also great for all the other advanced tricks done with a friction free style yo-yo. 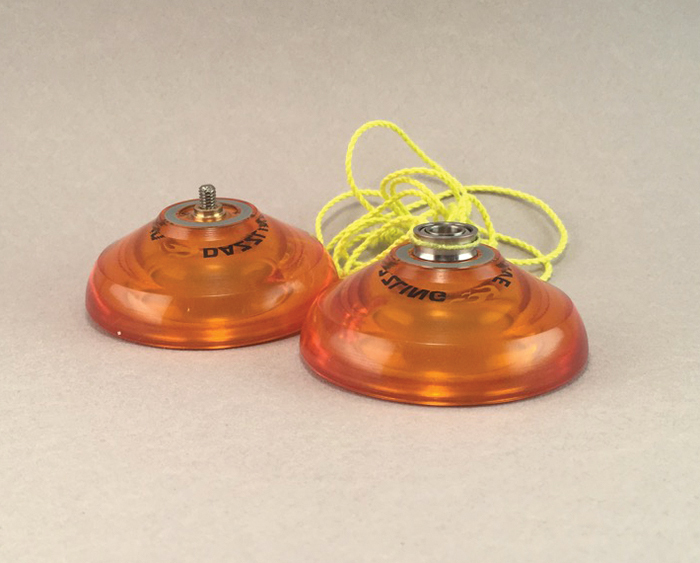 This is a great yo-yo to begin working on different finger spin tricks.